Rapid growth in IoT, analytics, and Big Data have dramatically changed the operations and asset management strategies of the rail transit industry. Predictive technologies are now driving process improvement, asset performance, and operations and maintenance services, contributing to better return on investments and increased railway safety. Digitization also brings substantial benefits in operational efficiency, reliability, and enhanced passenger experience. However, the rail industry still faces challenges. These include increasing competition from other modes of transport, the massive costs of maintaining railway operations, and cybersecurity challenges related to digitization. Digitization inevitably increases the vulnerability to cyber and malware attacks. 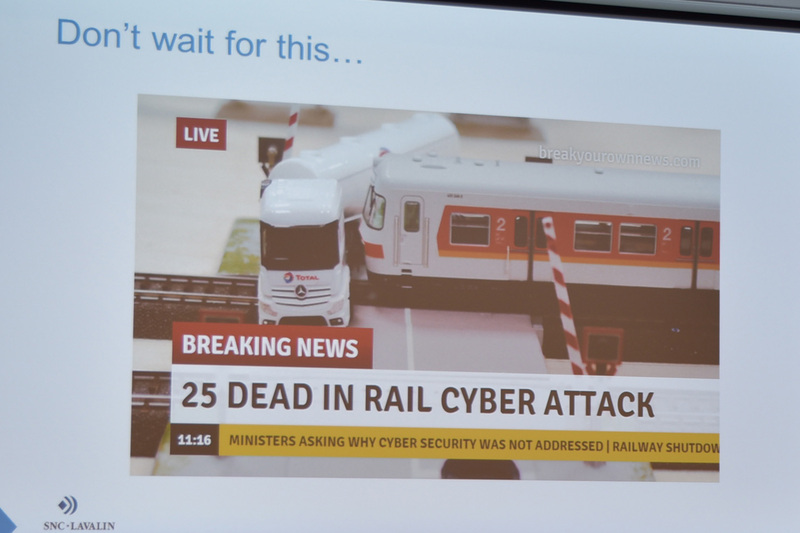 With rail networks growing and becoming increasingly automated, it’s imperative that railway cybersecurity technologies keep up with evolving attacks on the digital system. and monitoring the performance of assets, revenue management systems, traffic optimization, and signaling and control systems. The growing dependence on connected and online devices increases the risks of any disruption to operations. Rail’s digital infrastructure comprises several complex and interconnected layers of technology platforms, communication technologies, and decentralized asset management functionality. As the complexity increases exposure to cyber threats, the rail operators and technology managers must take appropriate steps to ensure the security of the assets and passengers. In addition, moving away from modified standalone systems to open-platform, standardizing equipment built using commercial-off-the-shelf (COTS) components, and increasing use of networked control and automation systems that can be accessed remotely via public and private networks has further increased vulnerability to cyber attacks.